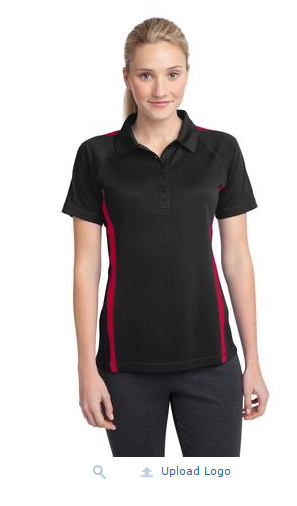 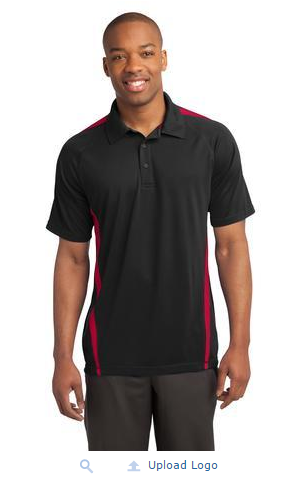 These Terry-rific Tech Polo Shirts are just the thing that undergrads need to show off their Terry Pride - at Texas Tech. 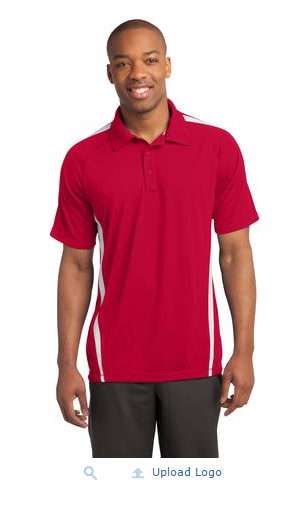 It will take about 2 weeks for us to receive the shirts after the order is placed. 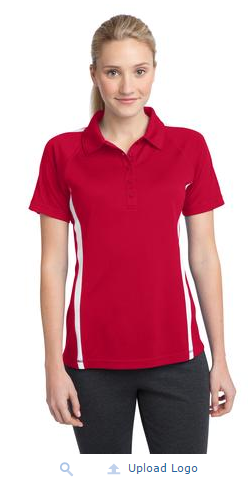 These Terry-rific Polo Shirts are just the thing that undergrads need to show off their Terry Pride.